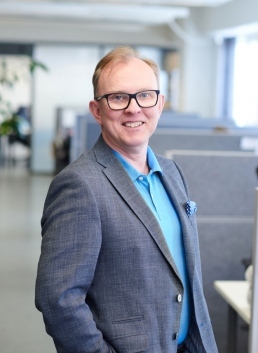 Jussi Kettunen became LM Information Delivery’s Executive Vice President in 2015. Spearheading the Management Team, he has overall responsibility for ensuring that our customer focused company strategy is carried out and that strategic goals are achieved to the highest possible standards across the LM Information Delivery Group. Jussi started with LM Information Delivery in 2001 and has held many positions during the nearly 20 years that he’s been with the company. 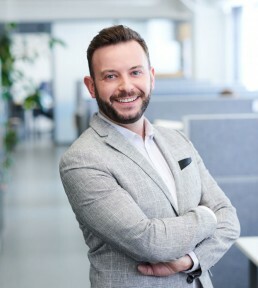 Starting his career within the company as a Sales Manager for Finland, he then progressed to be Sales Director for Finland; he has also held the position of Marketing Director as well as being Country Manager for Finland and Norway. Juan Carlos Martín González has held the position of Chief Commercial Officer at LM Information Delivery since 2016. He has also worked as Country Manager of Spain since 2015. He has a solid background in Information Services, having worked in the industry for nearly 15 years in various roles. Previously he held the position of Commercial Director Southern Europe with Swets Information Services and as Country Manager of Spain for Swets. Juan Carlos also holds a Master’s Degree in Library and Information Services from the University of Salamanca. Zahra Touil is the Chief Human Resources Officer at LM Information Delivery. 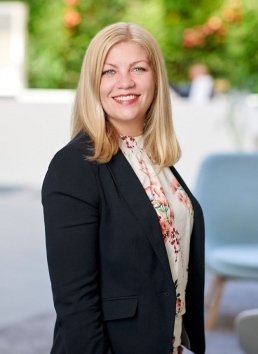 She also holds the position of Country Manager of Sweden and has lead the Swedish team since the office was opened in 2010. Previously, she worked as Chief Operations Officer at LM Information Delivery. She has worked at the company almost 10 years and in the industry for twenty. Previously she held various positions at Swets Information Services. A keen linguist, Zahra speaks 7 languages including Korean, Finnish and Swedish. 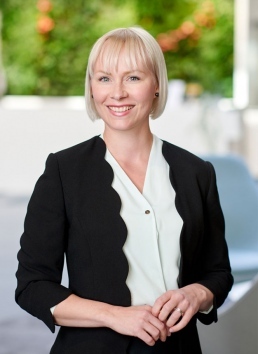 She holds two Bachelor’s degrees from Stockholm University in Political Science and East Asia Studies with Marketing & Economics. 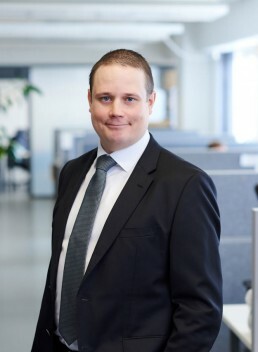 Henrikki Miettinen works as Business Controller for LM Information Delivery. His responsibilities currently include e.g. process development and data analysis. Having studied Computer Science at the University of Helsinki, he has a strong IT background. During his 10 years with the company he has previously held the position of Chief Information Officer and before that he has worked in different roles in the Information Technology department of LM Information Delivery. 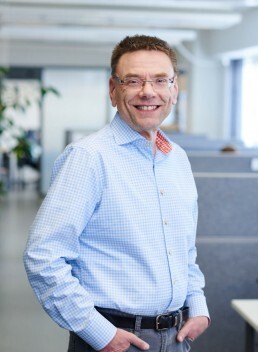 Pekka Speltti has worked as Chief Administrative Officer at LM Information Delivery since 2012. He has been employed by the company since 2004 and has previously served as Financial Manager at LM Information Delivery. Prior joining the company he has worked as Financial Manager in different organizations after completing a M.Sc. Econ in Accounting at the University of Tampere. 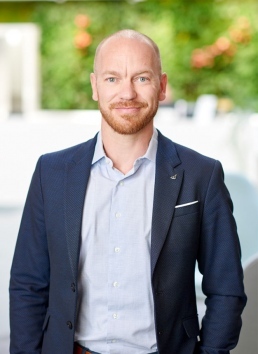 Since 2016, Aleksi Tykkä has lead LM Information Delivery’s Finnish business unit as Country Manager. Previously he worked as Sales Director for LM Information Delivery in Finland. He has been with the company since 2008 in various sales positions. Before joining the company he worked in different sales positions. Aleksi holds a Master of Economic Sciences, Helsinki School of Economics. 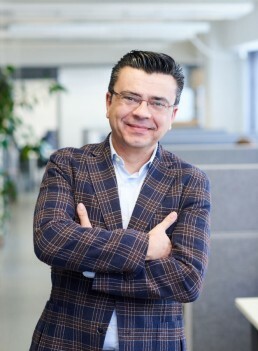 Chief Executive Officer, Jaicom Ltd.
Jorma Ainassaari has served as CEO of Jaicom, a leading provider of customer relationship management systems for the publishing industry in the Nordics, since 1999. Previously he has worked in various roles within the industry. 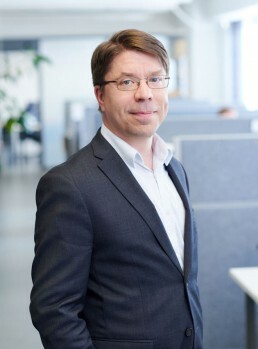 Jorma Ainassaari held a position of Chairman of the Board at Novec Ltd. for 10 years, between 2005-2015, and has an M.Sc. In Process Engineering.